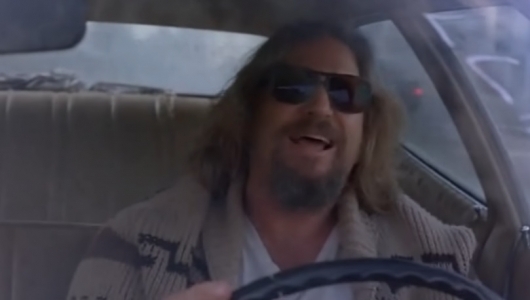 Last week Jeff Bridges teased the return of his character from The Big Lebowski, The Dude. Some folks likely got their hopes up that it was for a sequel, though all signs pointed to it being for some kind of Super Bowl commercial. Unfortunately for those who got their hopes up, it is indeed for a commercial. Instead of waiting for this Sunday, the ad has been shared online early. But the good news is that this is all for a good cause. You can find more information and watch the video below. 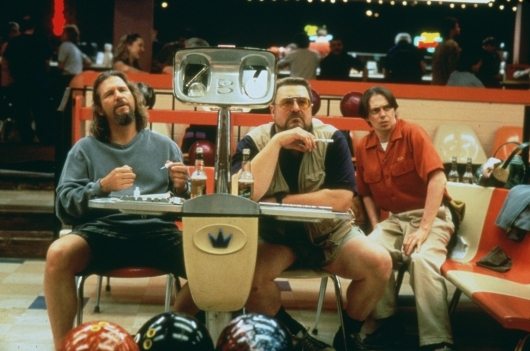 Academy Award winner Jeff Bridges is teasing the return of one of his most popular characters. 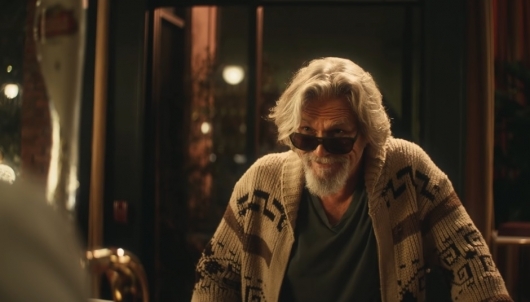 The actor has shared a video indicating that his character from the 1998 Coen Brothers hit The Big Lebowski, The Dude, will be returning soon. The big question is, in what? 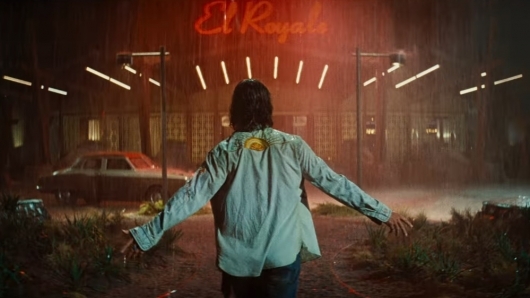 Is there a surprise sequel on the way, or will it be something else? 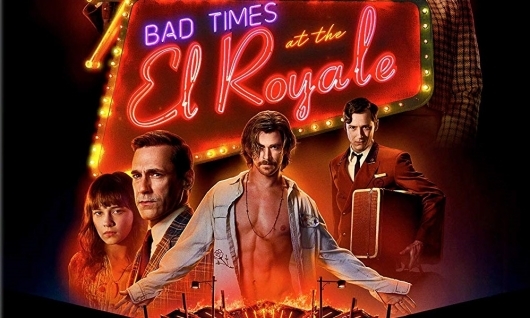 Thor and Avengers star Chris Hemsworth and Academy Award winning True Grit, Iron Man, and The Big Lebowski star Jeff Bridges are in talks to star in Bad Times at the El Royale. The movie is set to be directed by Drew Goddard, who directed Hemsworth in the 2012 horror comedy The Cabin in the Woods. 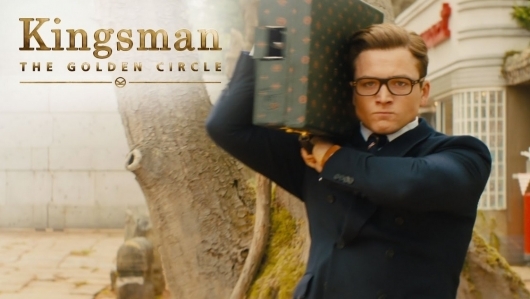 The new trailer for Kingsman: The Golden Circle dropped earlier today, which was just in time for their Hall H panel at San Diego Comic-Con. The cast includes Taron Egerton, Colin Firth, Mark Strong, and Sophie Cookson, all of whom are returning to reprise their roles of the agents of a super secret British spy organization. 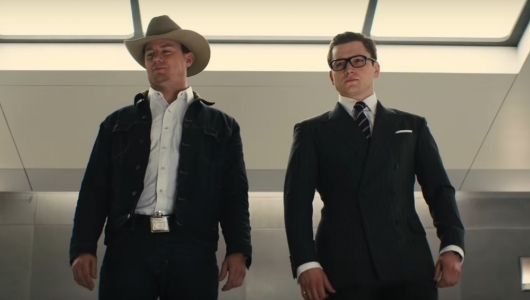 They will be joined by Halle Berry, Channing Tatum, Jeff Bridges, and Pedro Pascal, who serve as agents of the Statesman, the American version of the Kingsman. Julianne Moore is Poppy, the film’s villain. Matthew Vaughn also returns to direct the sequel. 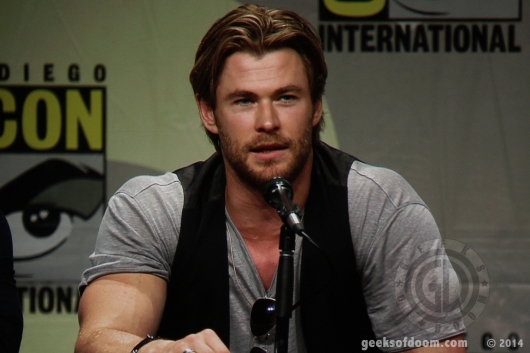 When it comes to Hall H, you can almost always expect some new footage from the film, and the cast to give it some extra hype. There was also a video that saw this world crossing over with the animated comedy Archer. Check it out below.